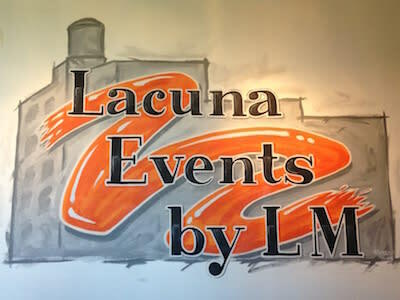 Lacuna is a multi purpose cultural arts center, events venue and shared work space. 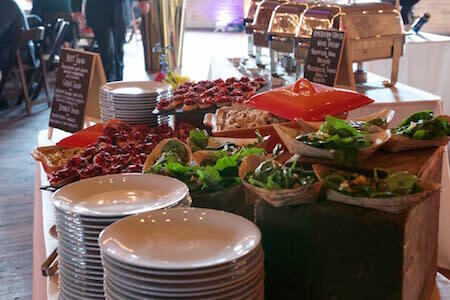 Lacuna Events by LM provides full service catering and on-site event management services to Lacuna. 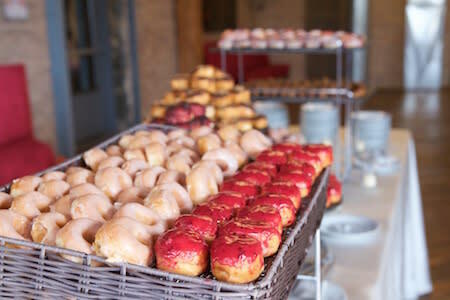 The ideal venue for weddings, showers, rehearsal dinners, engagement parties & anniversaries, Lacuna is ideally situated in Chicago’s Pilsen neighborhood. Built in 1897 as what once was the world’s largest macaroni factory, the 5 story, 250,000 sq. ft. space maintains much of the original charm. The building has been carefully restored using as much of the original building materials as possible. Studios, galleries and event spaces are all updated using reclaimed or repurposed materials as well. Also, artwork from talented Chicago artists can be found all over the building. Those booking the space for private events are welcome to use much of this artwork during their events with advance notice. All of these factors create a truly unique venue for both work and play. 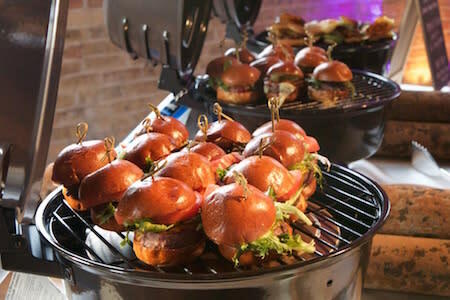 Please contact us at events@lacuna2150.com for more information.